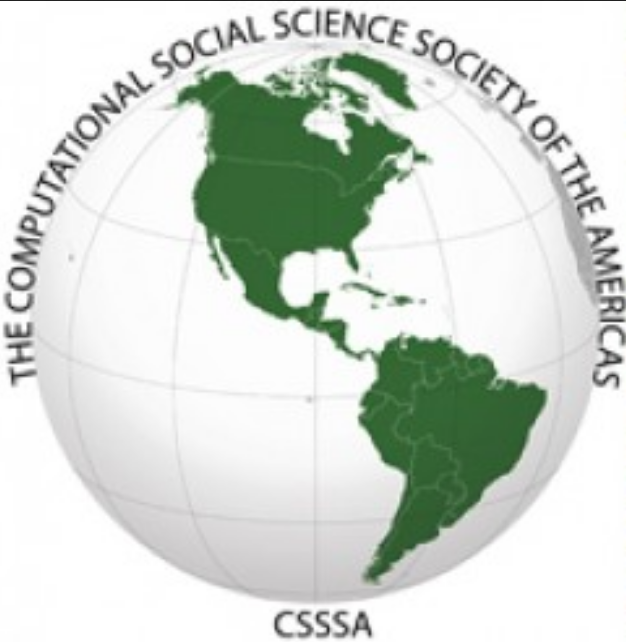 At the 2016 The Computational Social Science Society of Americas Conference, Tom Briggs and myself had a paper accepted entitled "Close, But Not Close Enough: A Spatial Agent-Based Model of Manager-Subordinate Proximity". 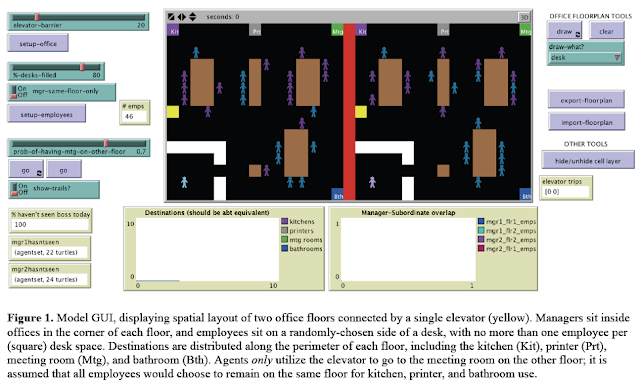 In the paper we present our preliminary effort to explore how workplace layout impacts on subordinates interactions with managers. We developed a spatial agent-based model to simulate how the physical seating locations of individuals with reporting relationships might enhance or detract from an effective manager-subordinate relationship. 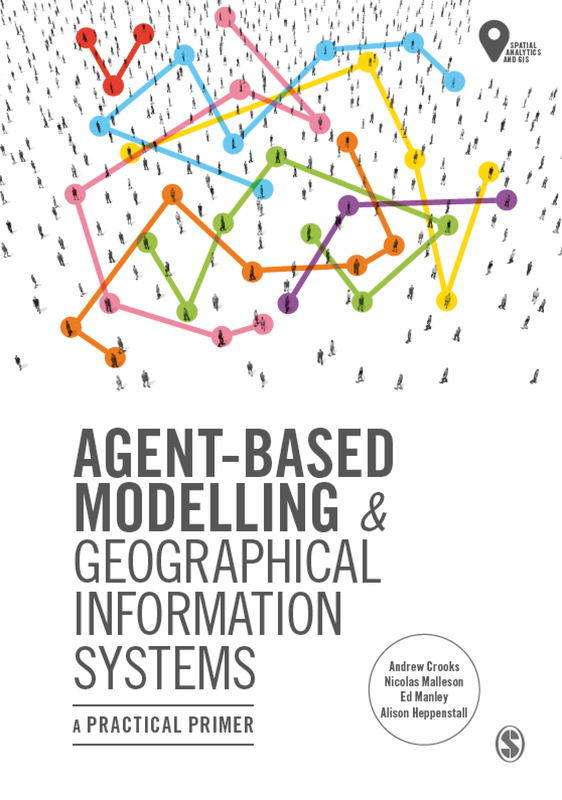 Below you can read the abstract of our paper and find out more information about the model. 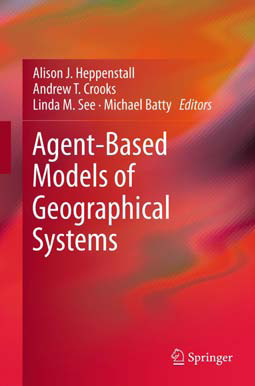 Click here to download the model. Interesting paper reminds me of papers on 'path overlap' between colleagues. Hi, Thanks for pointing these out.